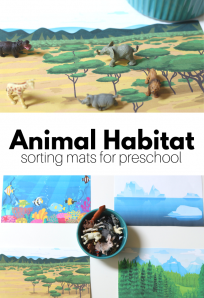 I was digging through my own archives the other night as I was lesson planning for my preschool class and found a bunch of posts I’d forgotten about. 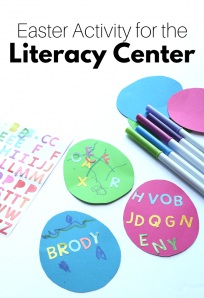 I found exactly what I needed for my lesson plans and decided to share some of what I found with you as well. 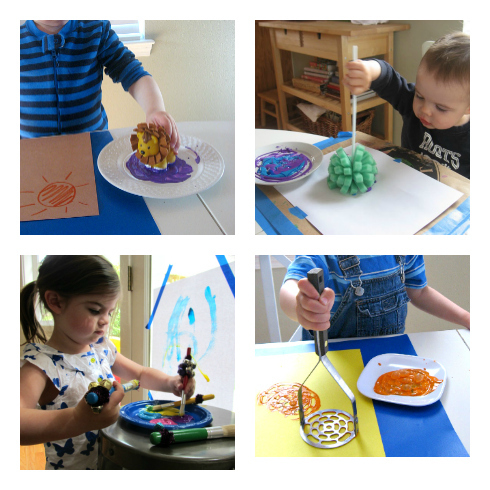 These easy painting activities for toddlers are all great for children who are just starting to explore with art. 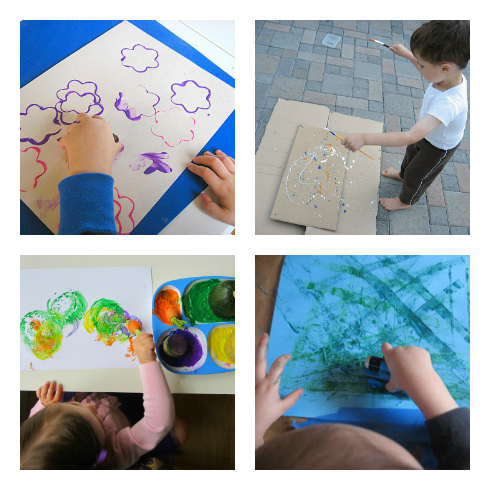 They are open-ended, easy to do with one or 10 kids and let children explore. 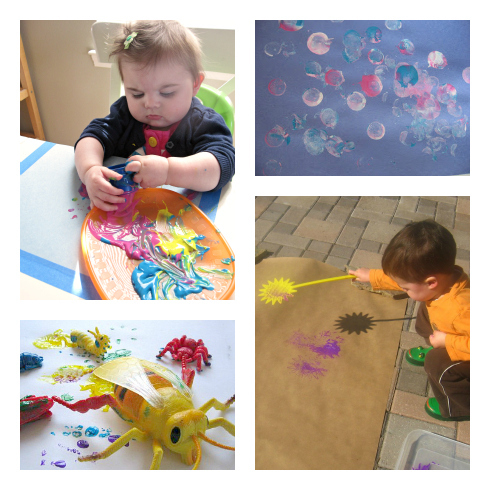 For more art ideas for toddlers ( and big kids) make sure you are following us on Pinterest and Facebook! 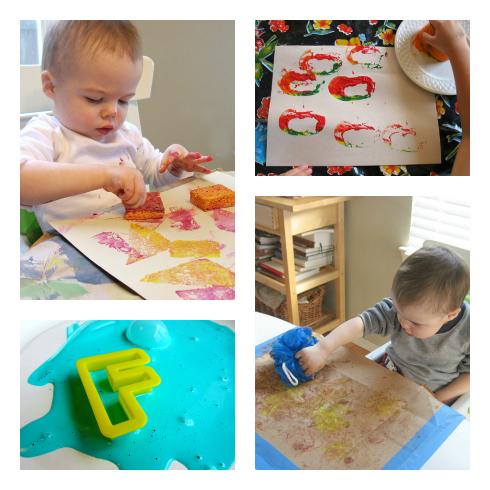 Do you have a favorite art activity to do with toddlers? Link it up or tell me about it in comments. 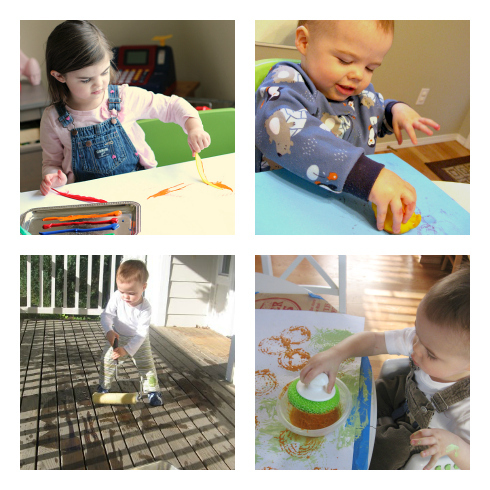 My children aren’t toddlers anymore but I am always looking for new ideas for my classroom. Yay!! 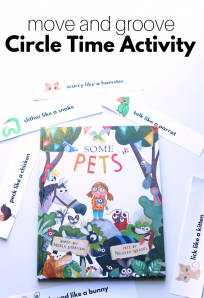 Such a lot of fun and useful activities! Thanks a million for sharing! I came across your blog through pinterest. What a great collection! Just pinned this. 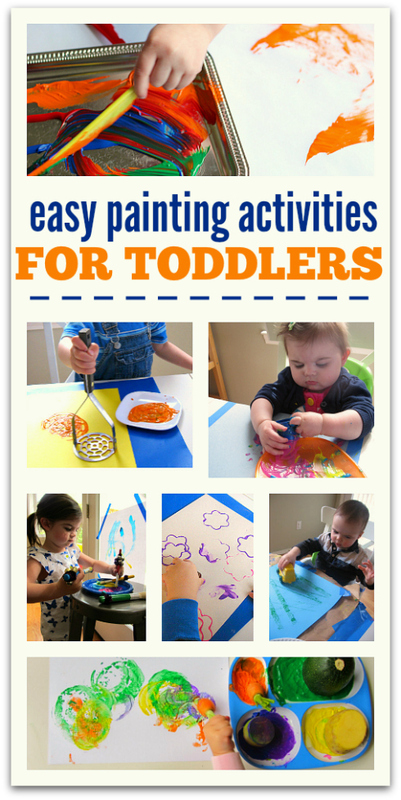 My toddler will love these ideas. I love these ideas! they are fun, easy to organise and perfectly fit the age! thank you for sharing! Ive twitted and post on our FB page your link:) love it!